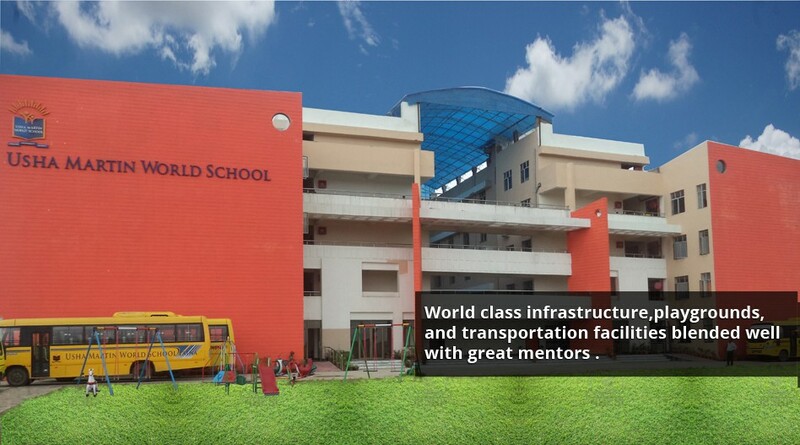 Located on the Patna-Gaya Road, Usha Martin World School, Patna is a perfect blend of world class infrastructure and faculty. 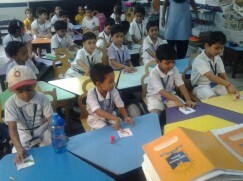 With fully facilitated computer laboratories, library, cricket ground, basketball court, and swimming pool, Usha Martin World School is proving itself to be one of the best schools in Patna. 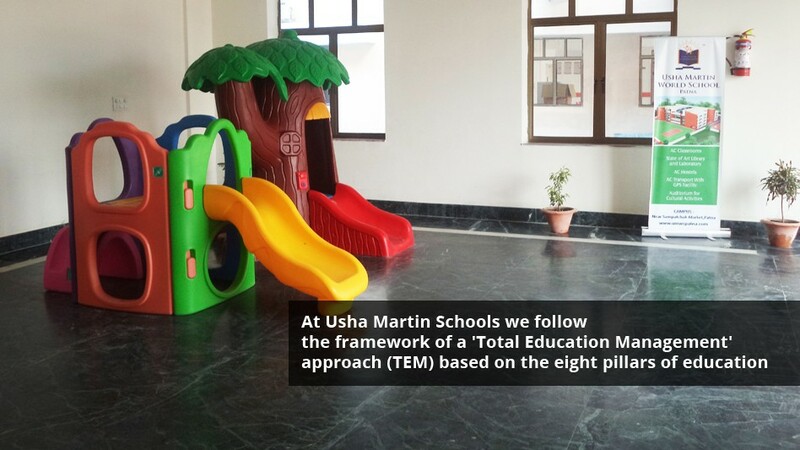 Usha Martin School, Malda endeavors to be one of the best CBSE affiliated schools in the area, aimed at being built across a vast campus, for providing your child with all the facilities required for a healthy school life. 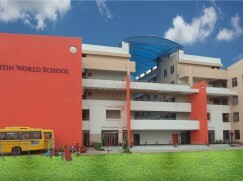 The school will be facilitated with a state-of-art infrastructure, fully equipped sports grounds, and experienced faculty members.